There will be a coaches and athletes meeting at Optimum Performance Training on January 6th, 2013 from 12 pm - 2 pm. There is no cost. All coaches and athletes in Calgary and the surrounding area are invited to join in on the conversation. Discussion will be about assessment, program design and individual progress of the fitness athlete. Michael FitzGerald will be leading the discussion, but all attendees are welcome to join in and share their own ideas and experiences. 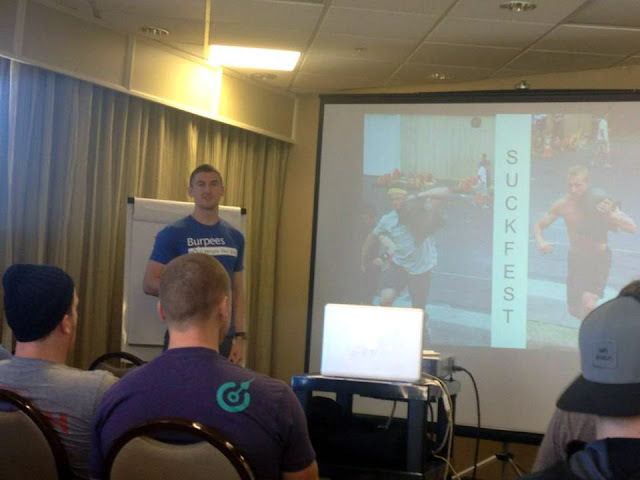 The purpose of this meeting is to increase everyone's understanding and awareness of fitness. Please EMAIL US to save your spot. Spaces are limited.